Moving Michigan...One Family at a Time! Maria McGuire has helped families for over 25 years and is an expert in dealing with the decisions, worries, joys and complex challenges that seniors and their families face when considering selling their homes. Maria is a certified Senior Real Estate Specialist (SRES) dedicated to helping seniors explore their housing options and assisting in making the transition as smooth as possible. The following resources are a helpful guide for seniors and their loved ones. Are you a Senior Feeling Overwhelmed about Moving? 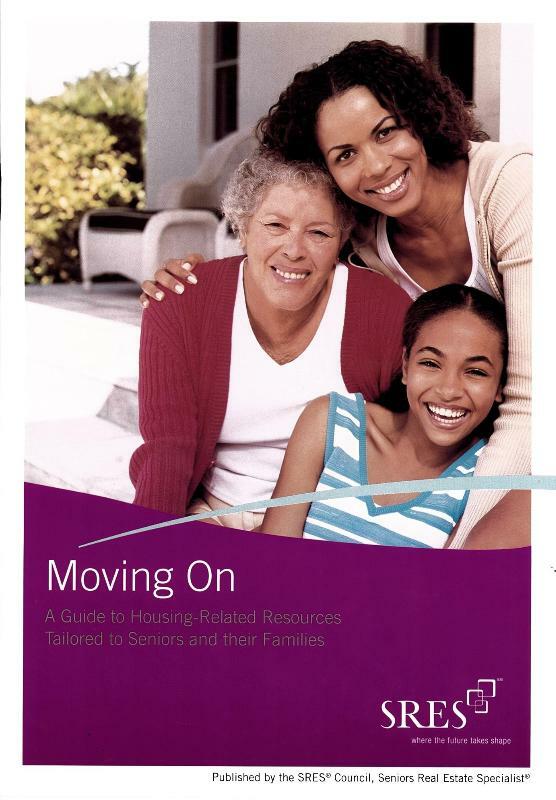 The book titled, "Moving On" is a guide to housing-related resources tailored to seniors and their families. Advice for Children: Reverse Mortgage for Parents? Copyright © 2019 Maria McGuire. All rights reserved.